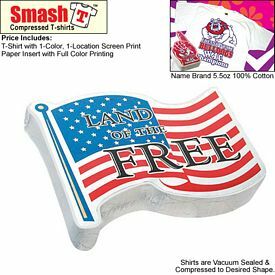 Advertising your products or a services with a patriotic promotional theme can bring your business a lot of recognition and respect. 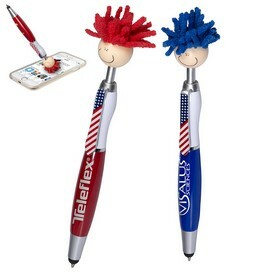 The Executive Advertising offers a wide range of promotional patriotic USA products that can help you grow your business in ways you never thought possible. 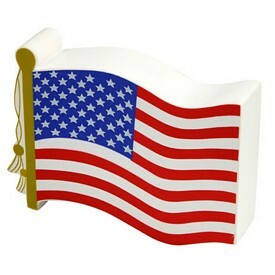 Our promo patriotic USA products are easily available and are built with great care and quality. 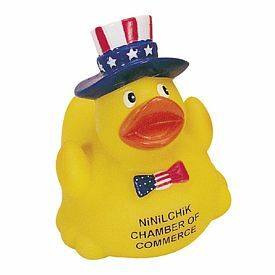 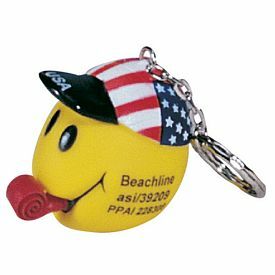 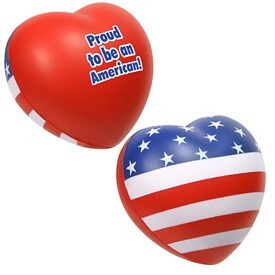 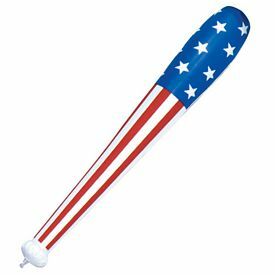 Some of the custom patriotic USA products that we offer are promotional rubber ducks, pens, balloons, hats, stress relievers, and many more. 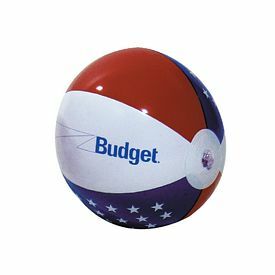 Our online product catalogs for these various products and items will make your promotional investment very simple. 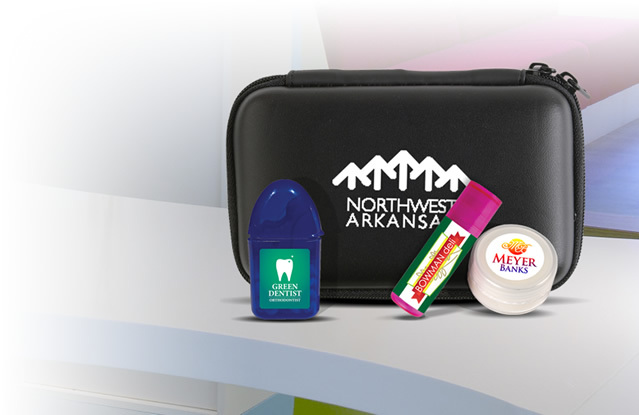 Our promotional items are available at very affordable prices. 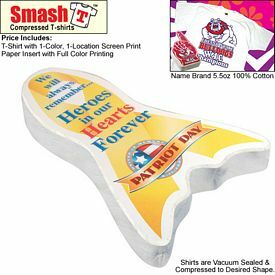 You are sure to find imprinted patriotic USA products that will work well with your business as there are many varieties to choose from. 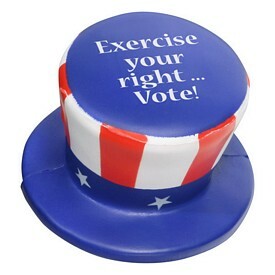 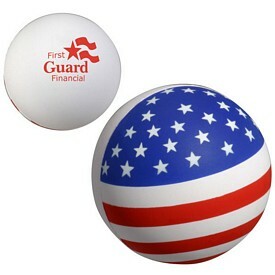 Each part of your customized patriotic USA products can hold quotes or phrases regarding your company’s goals or principles. 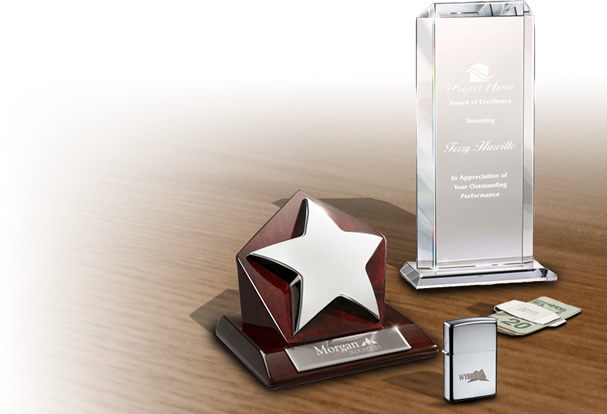 This will impress your customers and help grow expand business. 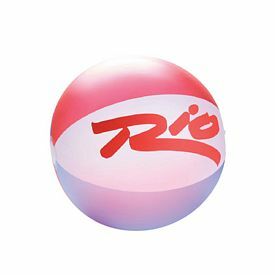 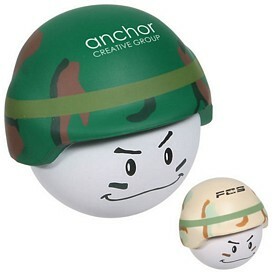 Workers and professionals who use computers frequently have a need for our promotional mouse pads and custom stress relievers, since they work for so long and have tired hands. 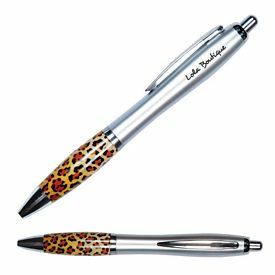 Children and students can benefit from our various customized stationery items like pencils, pens, sticky notes, and so on. 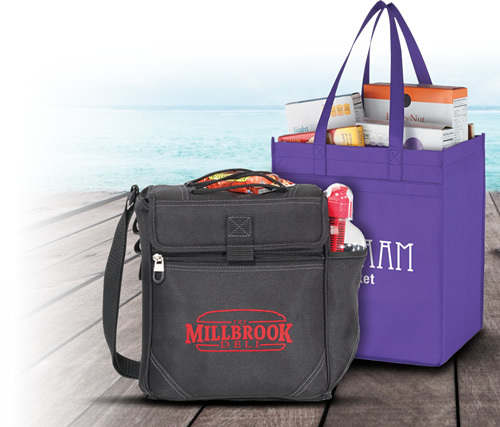 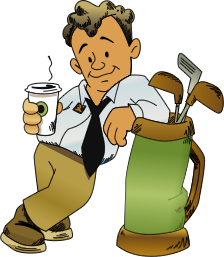 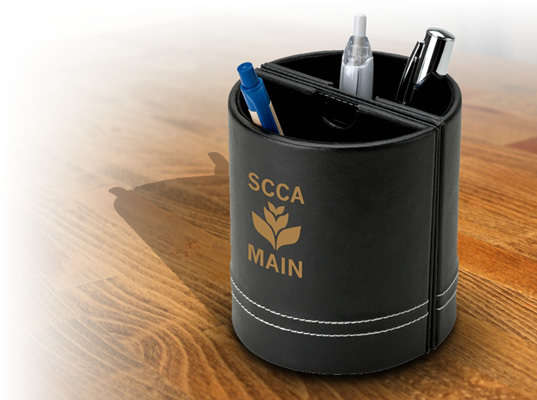 Customers will appreciate useful promotional gifts like these, and they will remember your company the next time they need your products or services. 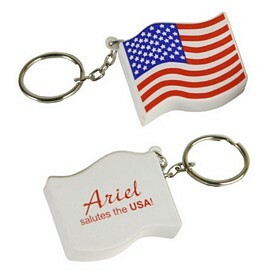 A simple and reliable gift like promotional stress reliever key chains can be of great help to people as well. 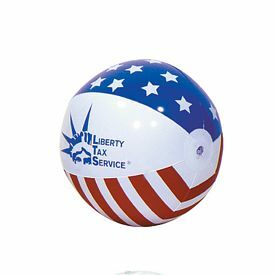 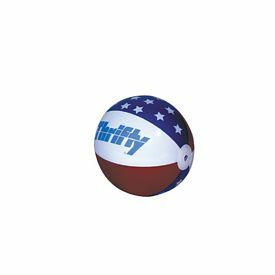 Promo patriotic USA items customized with your company logo from The Executive Advertising are your best bet when it comes to marketing. 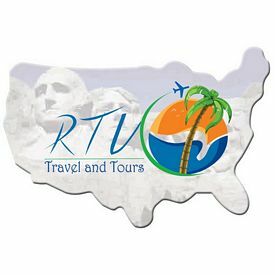 We charge no setup fees on them and also provide various free rush production offers. 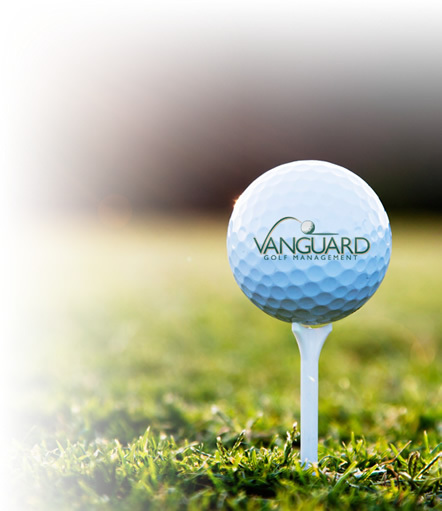 The investment becomes even easier because of our huge discounts and wholesale rates. 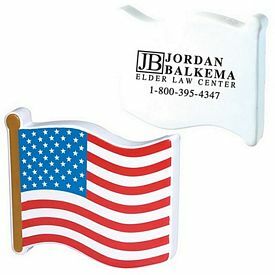 Our promotional patriotic USA products are competitively priced, so businesses of all sizes can advertise with us. 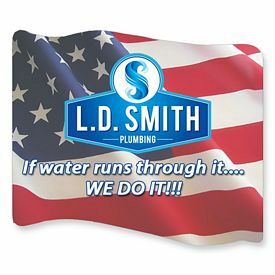 Our customized patriotic USA products are made with high-quality materials so that they can durably serve your customers. 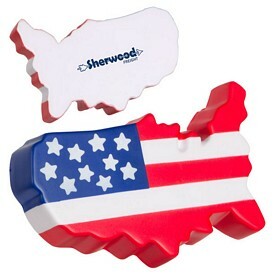 Our custom USA patriotic products have been designed with special care. 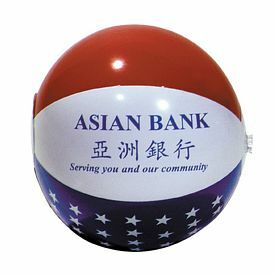 The customized wrist bands look unique and are fun to wear. 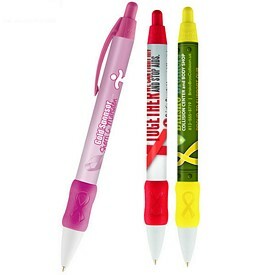 These can be very useful items to help promote any type of business. 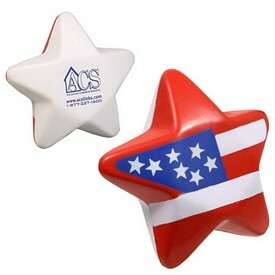 The promotional Texas and military figure stress relievers are cute and easy to carry. 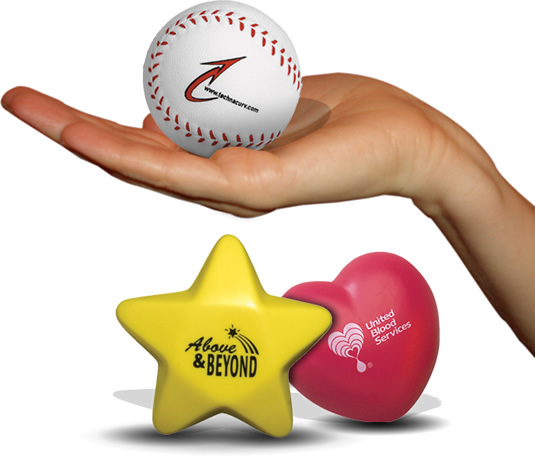 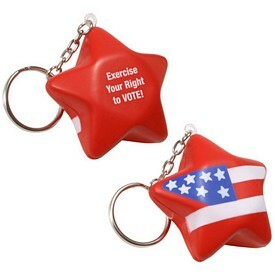 The customized star shape key chain stress relievers are fun products that your customers will love to use. 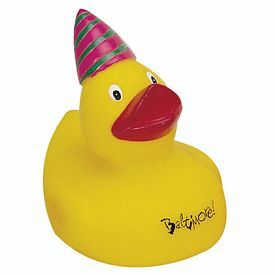 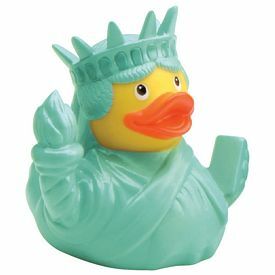 Don’t forget to take a look at our imprinted rubber duck collection. 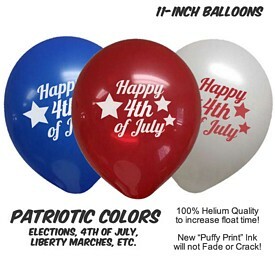 These are cute and easy to distribute to customers. 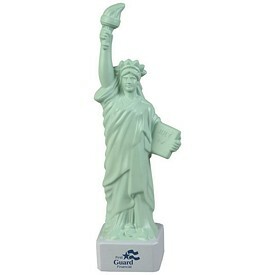 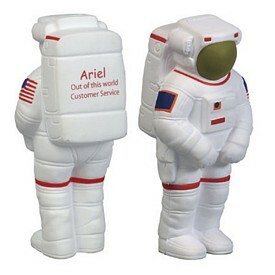 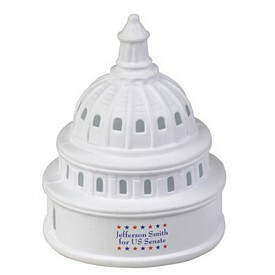 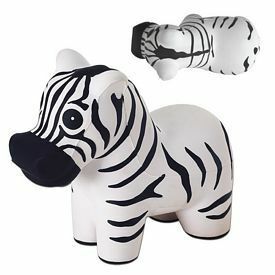 They make amazing advertising gifts that can be kept in the house or office. 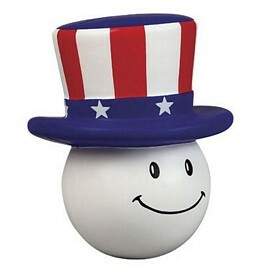 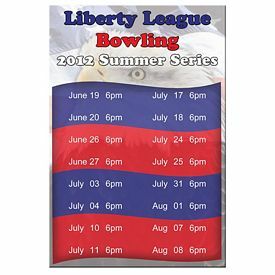 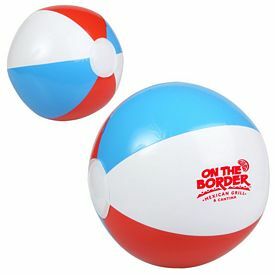 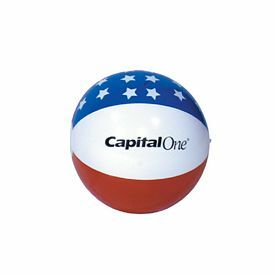 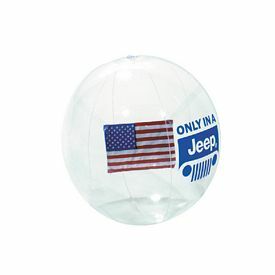 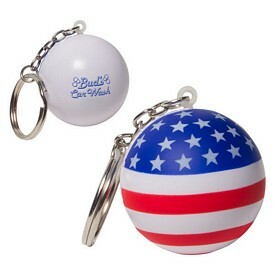 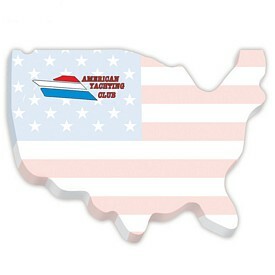 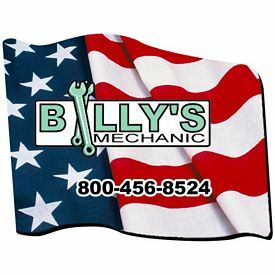 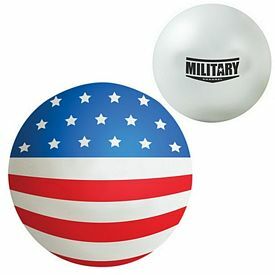 Order our affordable logo USA Patriotic products to start off your promotional event with a bang!